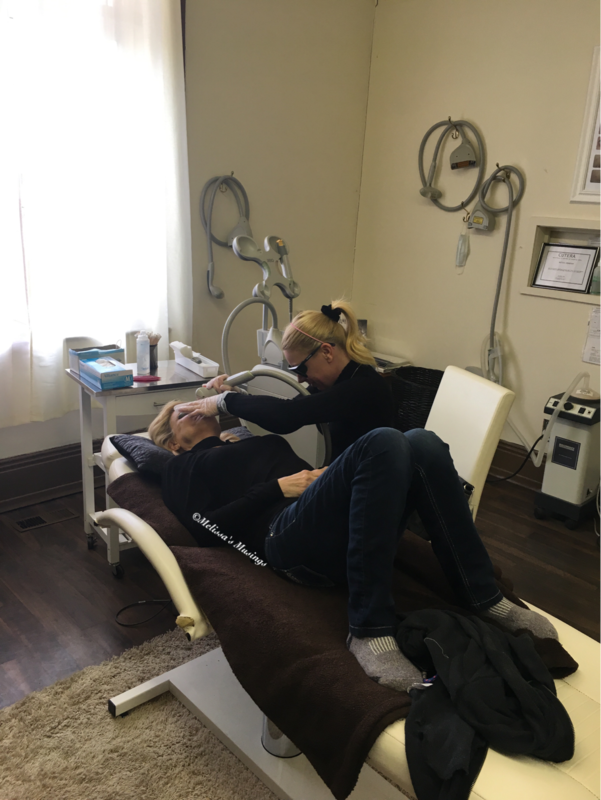 Imagine being able to hang out with your BFF while getting some cosmetic work done … well that’s what it’s like to visit Tracy La Fonte’s Skin Laser Med Spa in Peterborough. After getting our eyeliner tattoo (read blog post here) my mom and I headed over to Tracy so my mom could have a visit and give her skin some TLC. 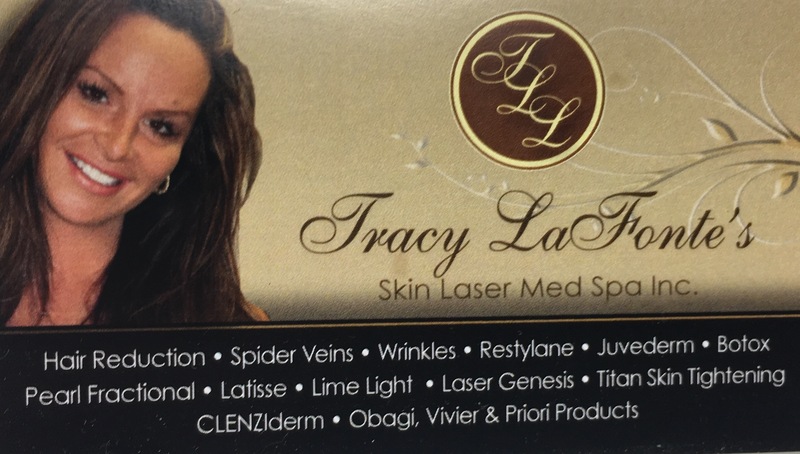 After watching mom, I ended up getting the limelight laser treatment for my dark under eye circles. 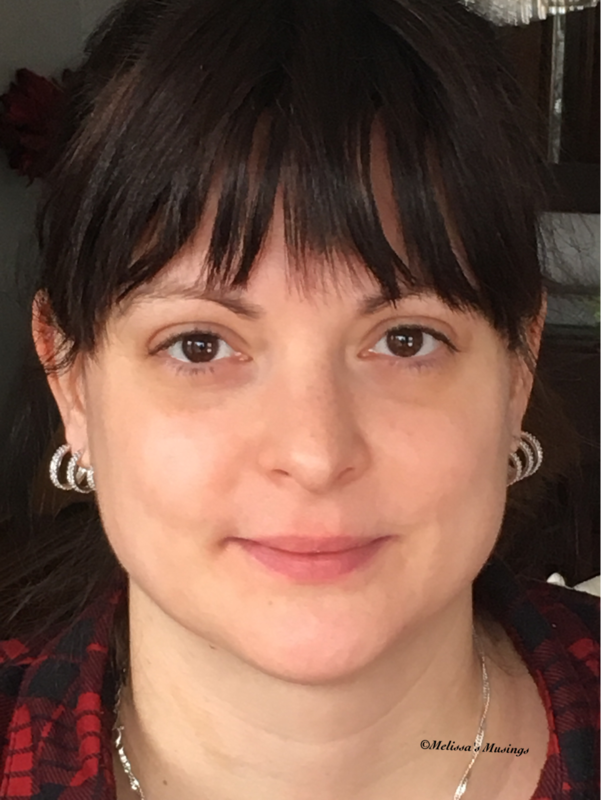 Melissa was the technician who provided the treatment – and she is so very sweet. Not knowing what to expect (and not having preplanned the treatment) I was going in cold. Melissa was knowledgeable and comforting. It felt like little hot slaps across my face that made me jump – but didn’t hurt at all. The dark circles do get darker before going lighter – but it does go lighter. I think that 1 more treatment might actually get rid of them forever! 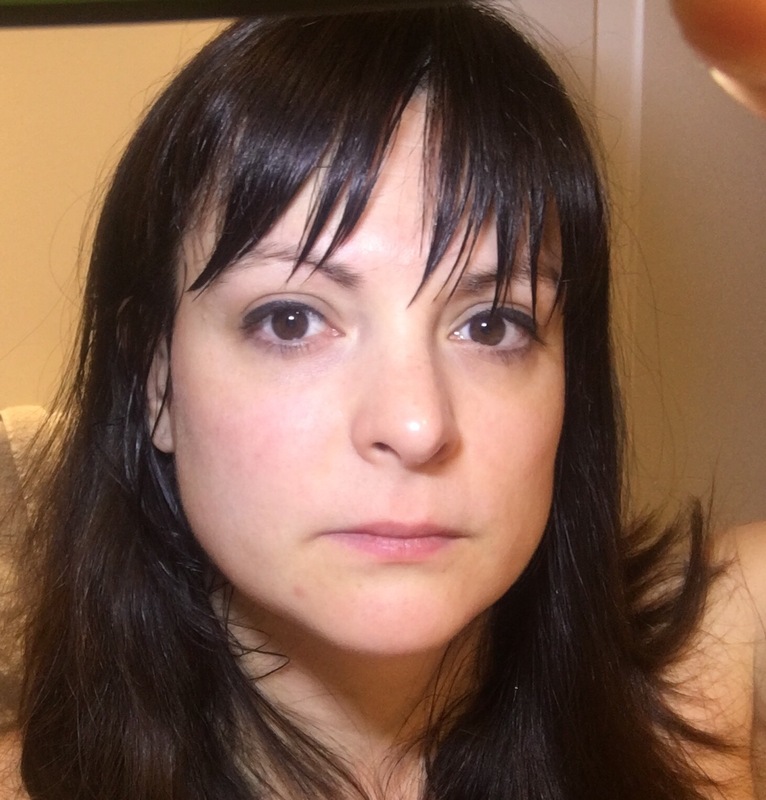 This entry was posted in Beauty and tagged beauty, cosmetic, dark circles, Laser, Skin, skin care, spa by maldham. Bookmark the permalink.